New book details how George Washington instilled the position of president with power. 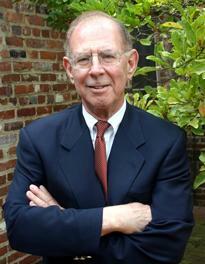 In a startling new look at the birth of American government, award-winning author Harlow Giles Unger shows how George Washington transformed the American presidency from a ceremonial post into the most powerful position on earth, or what historians often call the “imperial presidency.” Mark Perzel talked with the author about his book, “Mr. 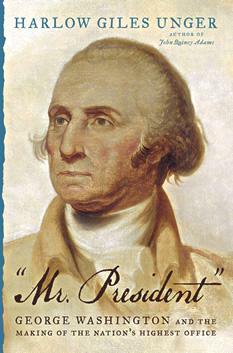 President”, George Washington and the Making of the Nation’s Highest Office. The Ohio River reached its highest point in recorded history, 79.99 feet, on January 26, 1937. 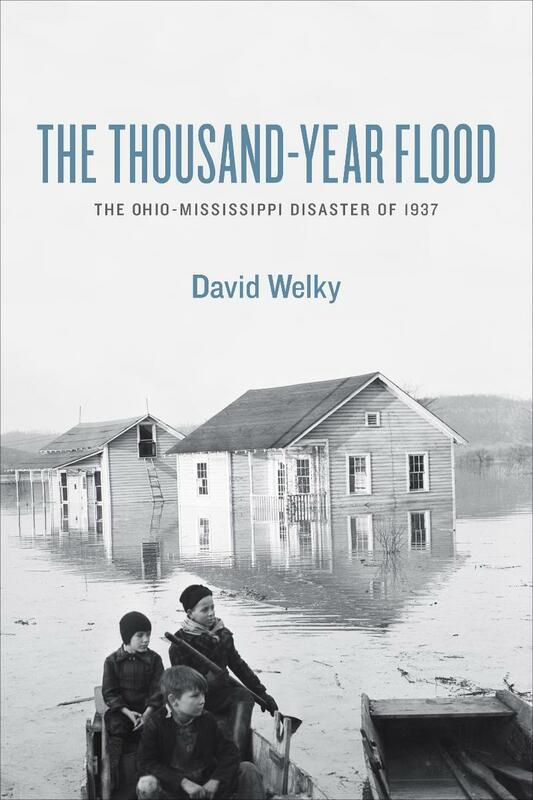 Author and University of Central Arkansas Associate Professor David Welky wrote a definitive book on the tragedy, The Thousand Year Flood: The Ohio-Mississippi disaster of 1937.